Your browser settings or one of your browser extensions prevent our site from installing a cookie. Your browser settings. Go to your browser settings and allow cookies. A third-party extension called AdBlock. 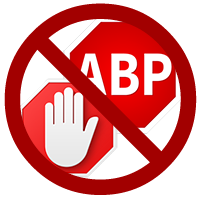 To ensure correct operation of our web site, please add it to your white list in AdBlock settings.